Our decadent drinks make for seriously satisfying. Signature Blend Guatemala Packaged Ground Coffee, 10 oz. Caramel Coffee, Ground, 10 oz. Milk Chocolate Hot Cocoa Tin & Biscuit Tin, 46 pc. Milk Chocolate Hot Cocoa Tin & Chocolate Biscuit Gift Box, 32 pc. Dark Chocolate Hot Cocoa Tin & Chocolate Biscuit Gift Box, 32 pc. A warm and delicious cup of coffee sweetened with the rich, soothing flavors of GODIVA hot cocoa – it’s the perfect way to wake up in the morning or to warm up after spending time outside with the family. Mix your favorite blend of GODIVA coffee with milk or dark GODIVA chocolate for the richest flavors that will have your taste buds rejoicing. And don’t be afraid to go deluxe with this drink – we have truffle and hazelnut coffees to really make your morning bright. 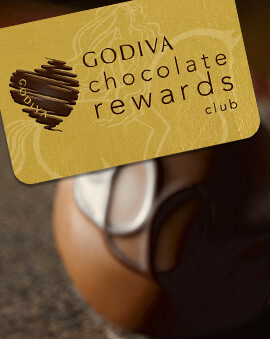 When sharing with a loved one, be sure to tell them it’s GODIVA! 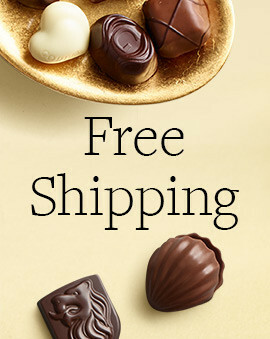 Create your own delicious gift basket alternative by selecting the most delicious hot chocolate and coffee flavors from GODIVA. 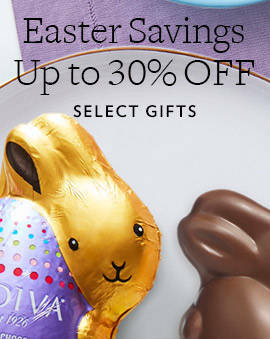 Include your favorite biscuits in there and this hot chocolate gift basket will have them ecstatic. 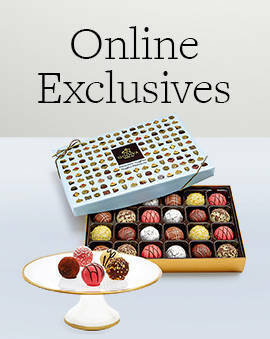 Or go with something a little more classic like the signature chocolate truffles to go with the chocolate truffle coffee. 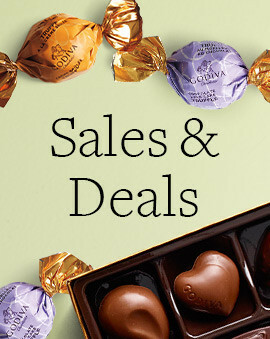 Whether on a cold winter night or even when the weather is warmer, nothing beats GODIVA hot cocoa or delicious coffee.